Lee Min Ho is good actor and starred “City Hunter” and “The Heirs“. He won her heart. 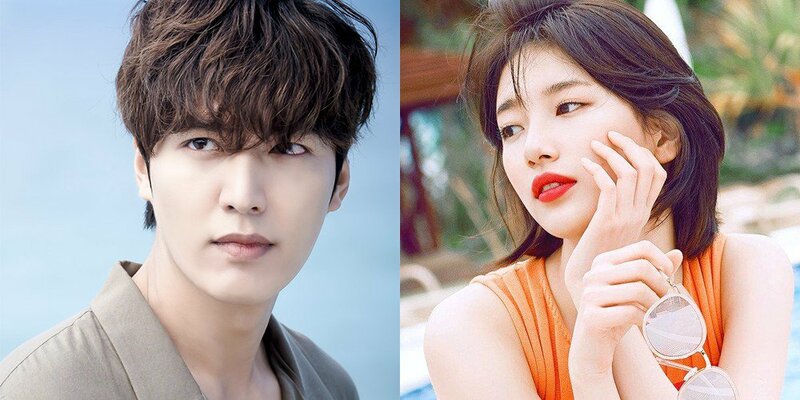 However, the actor didn’t have any drama since he dated with Suzy. Maybe he lost his charm in her eyes. Bae Suzy as Miss A’s important member who did a great job in her singer career the past 2 years. She recently starred with Lee Jong-suk in kdrama “While You Were Sleeping” and proves she can be a good actress also. Although they don’t reveal why they decided to end their relationship, the evidence is obvious.